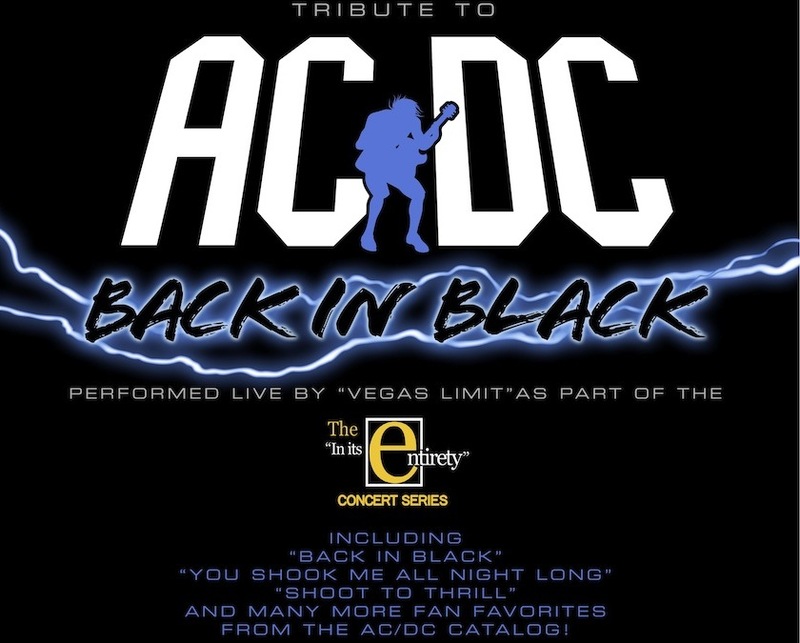 It was a game changing album in the annuls of Rock and Roll that has endured over the decades and now you get a rare chance to see the legendary AC/DC Back in Black Album performed live In its Entirety at the Casablanca Hotel and Casino, in Mesquite NV one night only, Saturday March 7. After sold out performances of The Eagles Greatest Hits and The Beach Boys Endless Summer the "In Its Entirety" concert series continues to rock and roll into the CasaBlanca with what could be the rockin'est show yet! Before doing the album the band will also play a pre-show set that will include some the best loved songs from the entire AC/DC catalog and a power set of the very best of Cheap Trick. Don't miss this incredible Tribute to AC/DC's Back in Black performed live in its entirety, one night only on Saturday March 7th at the CasaBlanca Hotel and Casino in Mesquite. You can get your show tickets now at this link while they last.